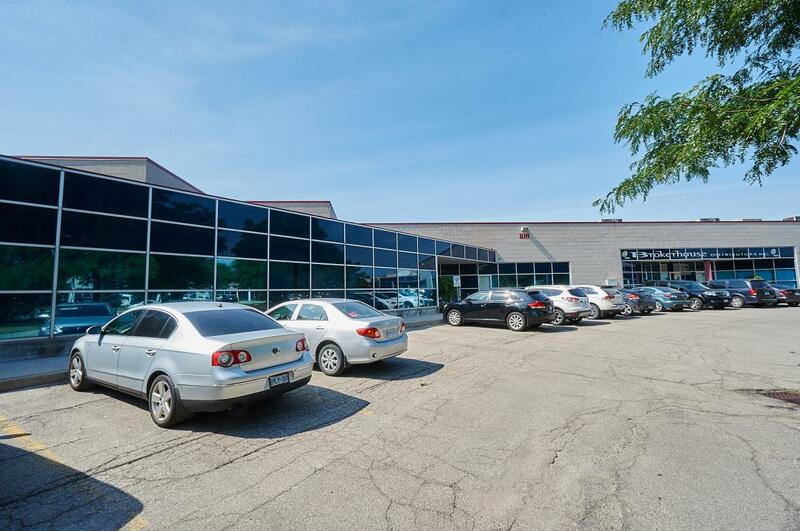 108 Woodbine Downs Boulevard is a 37,659 square foot multi-tenant industrial building located near the intersection of Albion Road and Highway 27 in the northwest region of the City of Toronto. Built in 1989/90, the building has the distinction of receiving an Urban Design Citation from the City of Etobicoke in 1990. The modern yet functional design combines Renaissance Stone and blue tinted insulated glazing, ideal for the image conscious business. 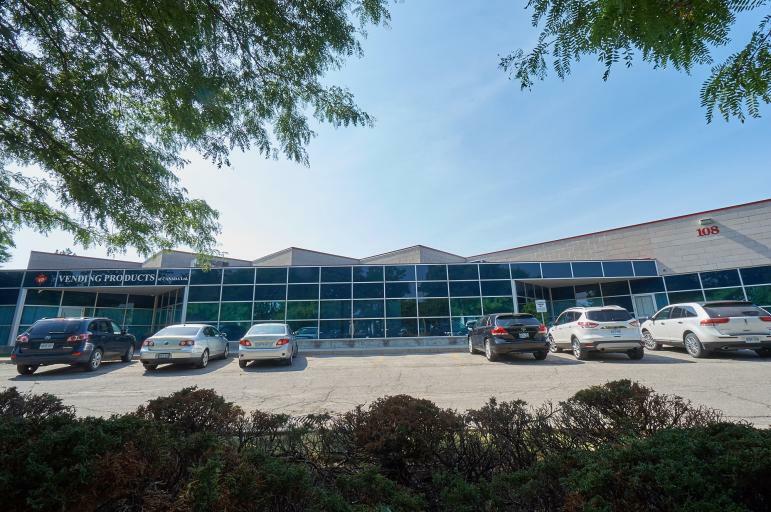 The building is comprised of industrial units ranging in size from 4,000 square feet to 30,000 square feet which are suitable for a wide range of warehousing and light manufacturing uses. 9 truck level, 2 drive-in shipping doors.